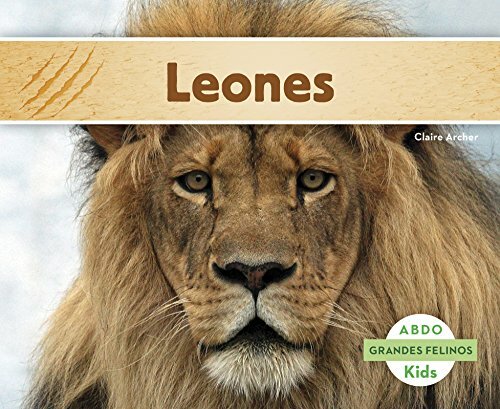 This title will introduce your little readers to lions, one of the fiercest cats on Earth. Complete with bolded glossary terms and a More Facts section. Young readers will gather basic information about lions through easy-to-read, simple text alongside beautiful full-bleed photographs. Translated by native Spanish speakers. Aligned to Common Core Standards and correlated to state standards. Abdo Kids is a division of ABDO.